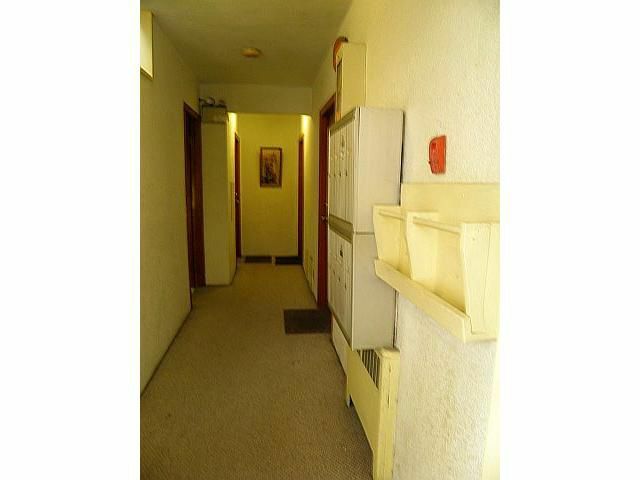 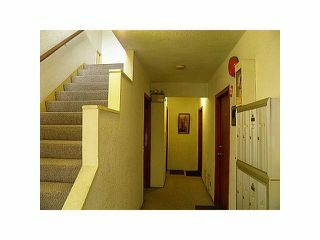 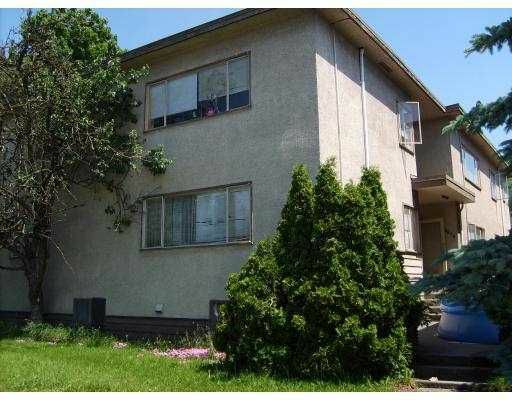 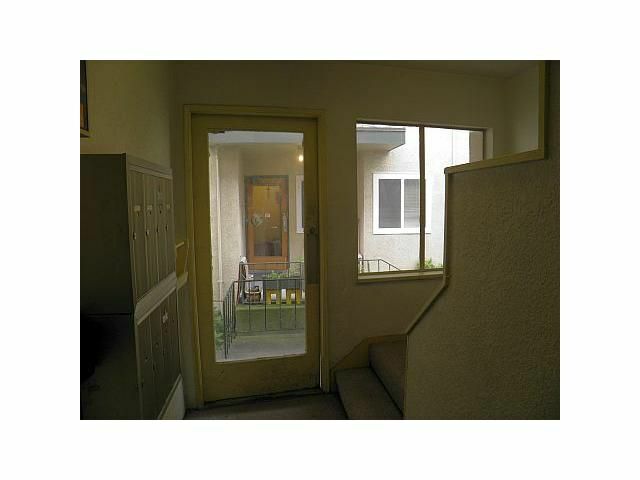 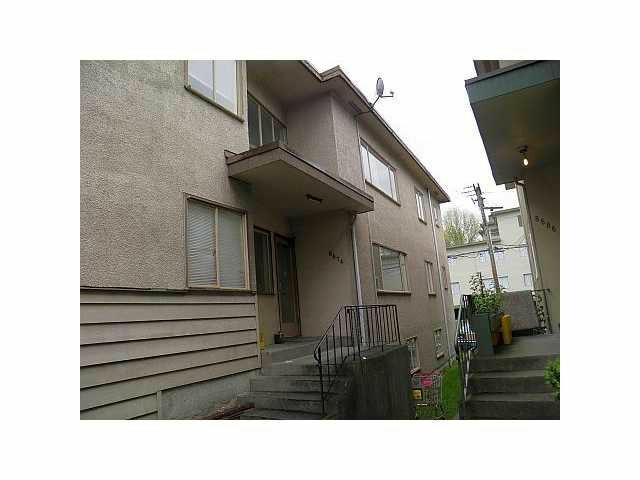 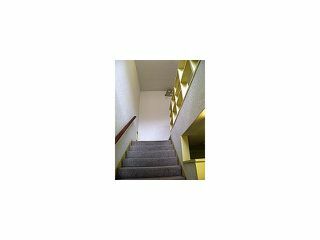 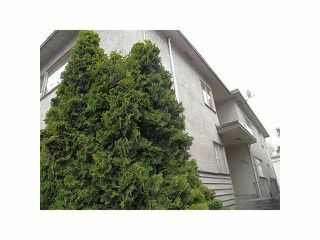 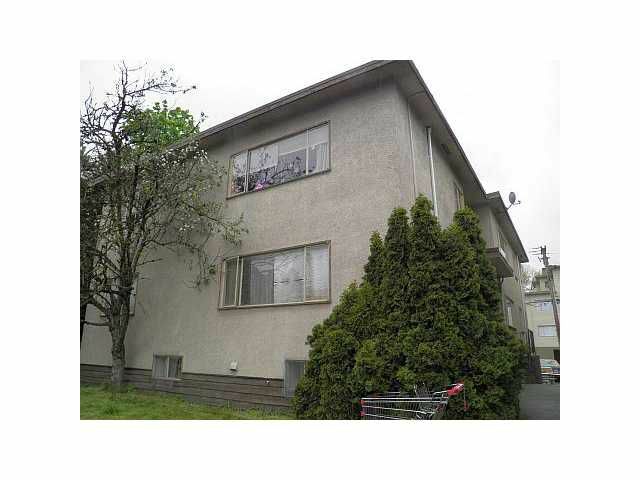 Well established Eight-Plex, Three 2-Bedroom and Five 1-Bedroom, Spacious Units. Great location, minutes to Airport, Churchill High School, DLG and Laurier. Steps to transit and rear parking. Guaranteed income (rarely vacant) for live-in owner/potential tear-down. 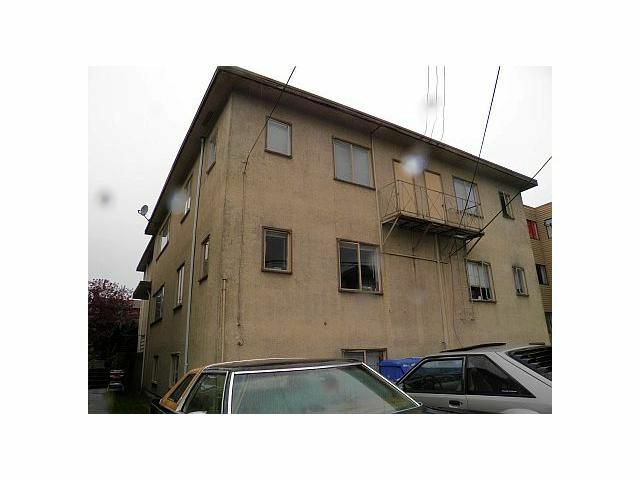 Fully tenanted 8 unit apartment complex. Allow 24 hr notice to tenants to view this property.